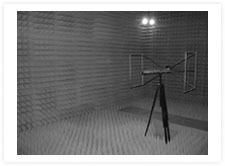 Our EMC testing facility includes a fully anechoic RF shielded chamber. 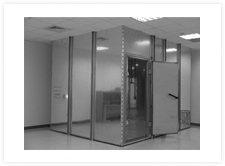 Our Anechoic chamber can be used for both radiated RF emission & radiated RF immunity measurements. The performance of our fully Anechoic shielded chamber for radiated measurements are in accordance with CISPR 22 and has been assessed by comparison against our Open Area Test Site. The ITC Services EMC test facility has 2 RF shielded chambers used for conducted emisisons and pre-compliance radiated emissions testing for both commercial and military devices. 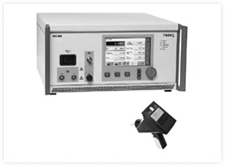 We can accomodate all your ESD, transient, surge and voltage dips testing at our facilities. We have an Open area test site to accomodate larger devices and vehicles for EMC testing.